Solid productivity you can reply on! 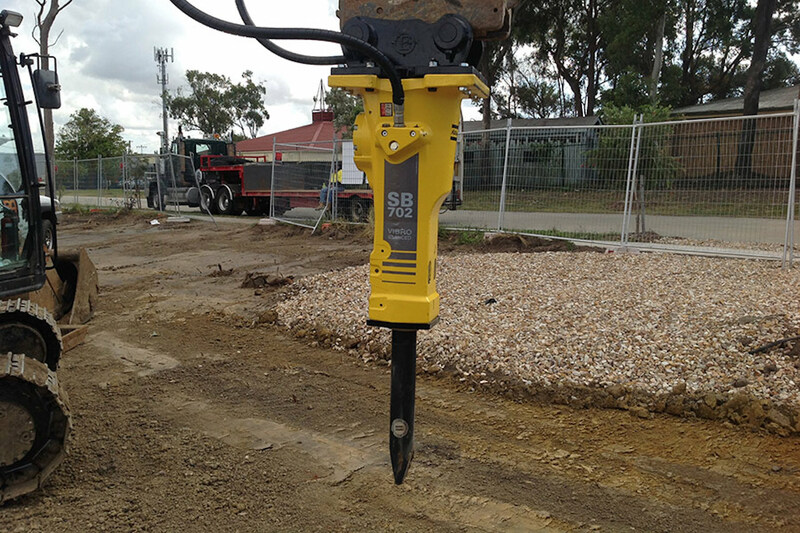 What makes the Epiroc/Atlas Copco SB breakers so unique is the Solid Body concept, which integrates the percussion mechanism and guide system into one single block of steel. This unique design makes these breakers extremely compact and easy to handle and it also yields a weight reduction of 20% compared to other breakers. 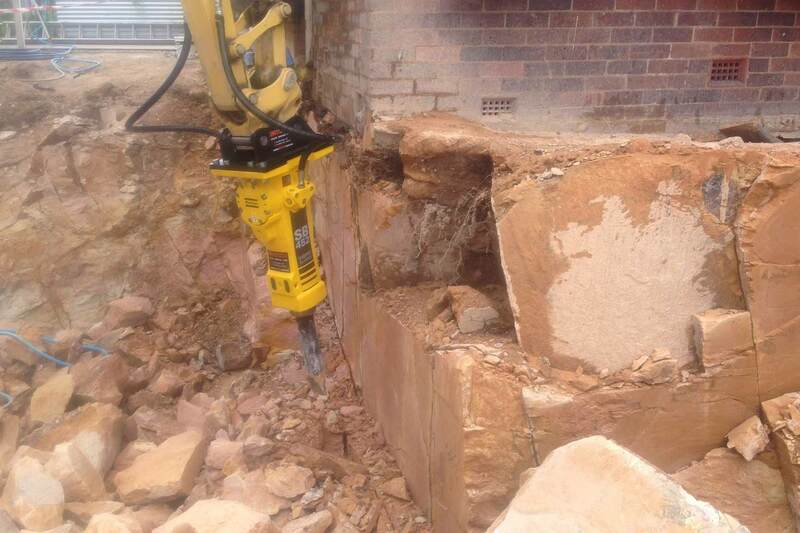 Installing an Epiroc/Atlas Copco SB breaker is easy. The new SB breakers work with a wide oil flow range and can therefore be installed on a broad variety of carriers. In case of a hydraulic overload, the breakers are protected by an integrated protection valve which prevents damage to and downtime on the breakers. Installing another chisel for a different application is a matter of minutes using ordinary hand tools available on the job site. 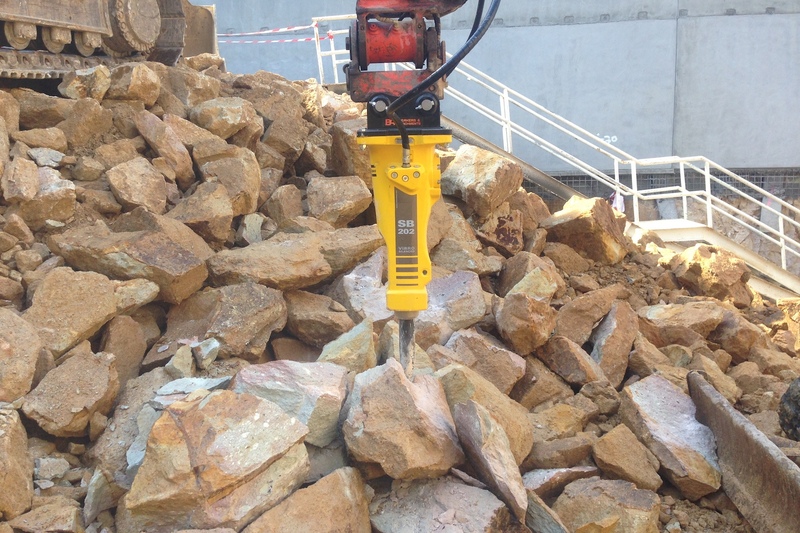 Epiroc/Atlas Copco Solid Body breakers are always ready for action and require very little maintenance. 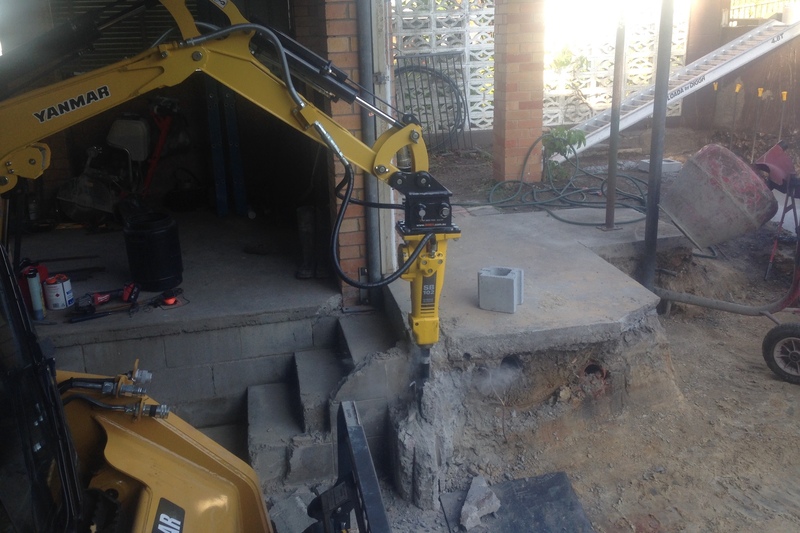 SB breakers have been designed to be the most reliable on the market. And even when they do need attention, they are easy to service. For example, the double tool retainer bars minimise stress and wear on the working tools. It’s easy to change the working tool thanks to the patented retainer bar lock system and replacing the floating working tool bushing can be done by the operator on-site with standard hand tools. The length of the bushing also provides excellent guidance for the working tool, which means less wear. An oil drainage port has been added through which the oil of the breaker can bleed easily if needed. Click here to download the latest brochure or click here to read about working tools. * Weights apply to standard carriers only. 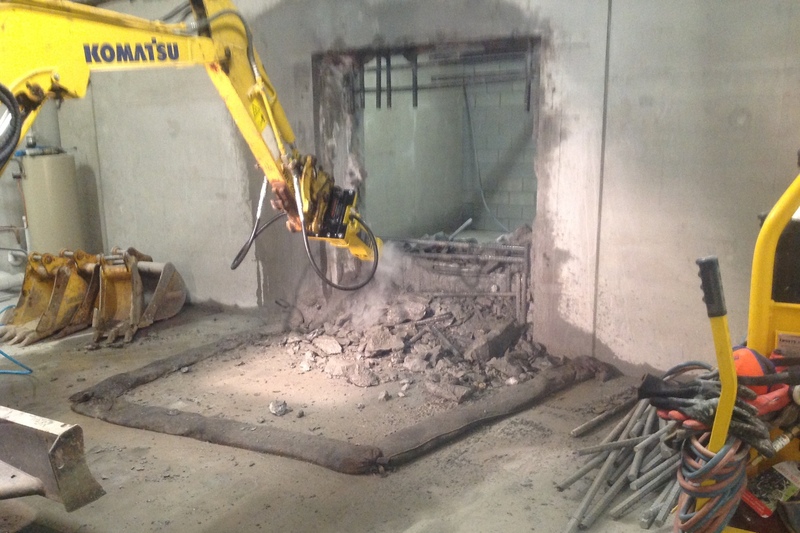 Any variances must be agreed with Epiroc/Atlas Copco and/or the carrier manufacturer prior to attachment. ** Breaker with standard adapter plus working tool and screw kit.